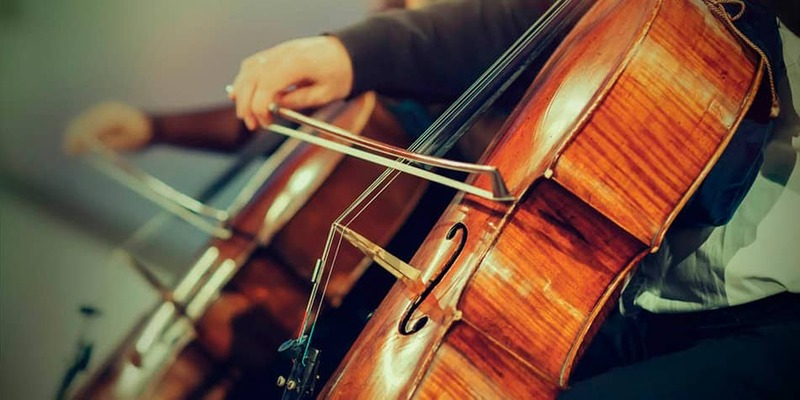 Are you Looking for Cello lessons in Bath? For yourself or a family member? We are extremely proud of our team of cello teachers. Each one is a professional tutor, able to work with you to produce a completely personalised plan based around you, your goals and your learning style. Go at your own pace and work with our experienced and high quality cello teachers to achieve your goals. 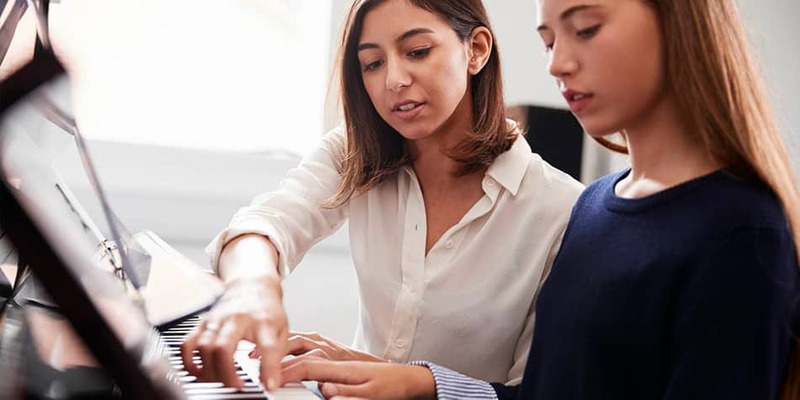 At MusicTutors.co.uk, take lessons as you want them. You are not tied in to long term commitments, our lessons are as flexible as your schedule. That said if a regular slot is what you’re looking for, our tutor will be able to accomodate you too. All of our tutors sign up to a strict and clear suite of policies around safeguarding and child protection. Everyone has achieved the highest possible level of background check - the enhanced DBS certificate. Cello lessons of high quality and cello lessons you can trust. The key to learning any musical instrument is, of course, practice. For parents, there is often the (quite wise) desire to gauge progress, engagement and interest before making what can be a substantial purchase. Our advice is to look for the middle way. Without the instrument, the progress can be hard to achieve and the engagement (and enjoyment) can begin to slide. However, the beginner, second hand and hire options available on the market can be ways of balancing the problem with an affordable solution. Check out the links below to our local pages for more information. As with all music, there is much to learn and become accustomed to when learning the cello. Music is the ultimate balance of the mental and the physical. Therefore even though the cello is a physically demanding instrument, a general music education can begin as early as birth! By choosing the right size cello, young children can benefit from starting early however. With your tutor, focus on making a great sound and having fun, rather than attempting challenging pieces which might not be rewarding. Correct technique in terms of posture, bow hold and finger positioning is vital to securing great tone and progress when playing the cello. Consequently, great tuition and regular practice are the keys to progression. Are you looking for lessons in another instrument in Bath? See our Bath based guitar tutors here! Here is our range of violin tutors in Bath!